An essential element of the primary care medical home is ensuring that providers take a ‘whole-person’ approach to care that meets each patient’s physical and mental health care needs, including prevention, wellness, acute and chronic care. This requires building a team of care providers around a patient that may include physicians, mental health, advanced practice nurses, pharmacists, nutritionists, care coordinators, and social workers. Teams can be large or small, centralized or dispersed, virtual or face-to-face, causing a series of challenges in building effective care teams that deliver truly patient-centered care. In this webinar, the authors of an Institute of Medicine (IOM) paper "Core Principles & Values of Effective Team-Based Health Care," present basic principles and personal values that characterize interprofessional team-based care. 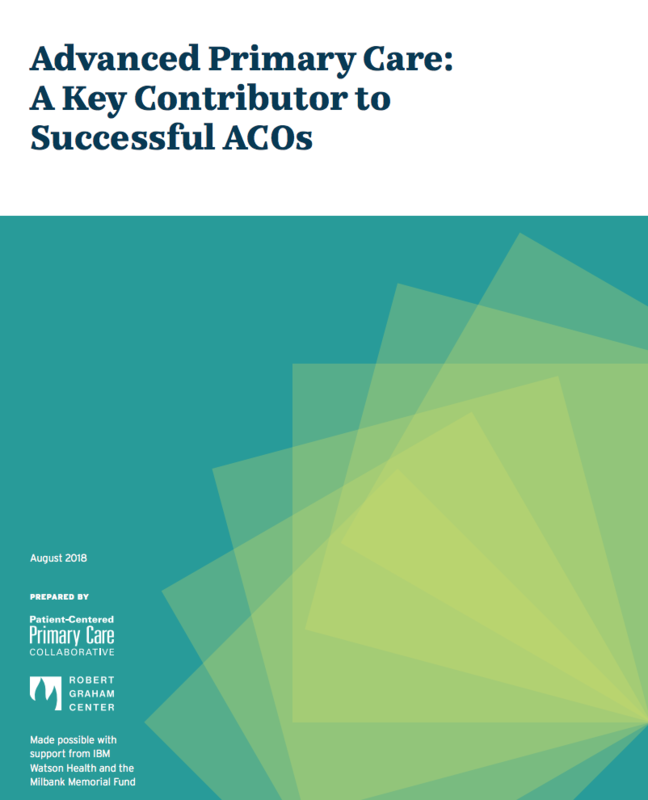 These basic principles will provide a framework and guiding principles to help clinicians, patients, administrators, and other stakeholders achieve the Triple Aim goals of better care, better health, and lower costs.